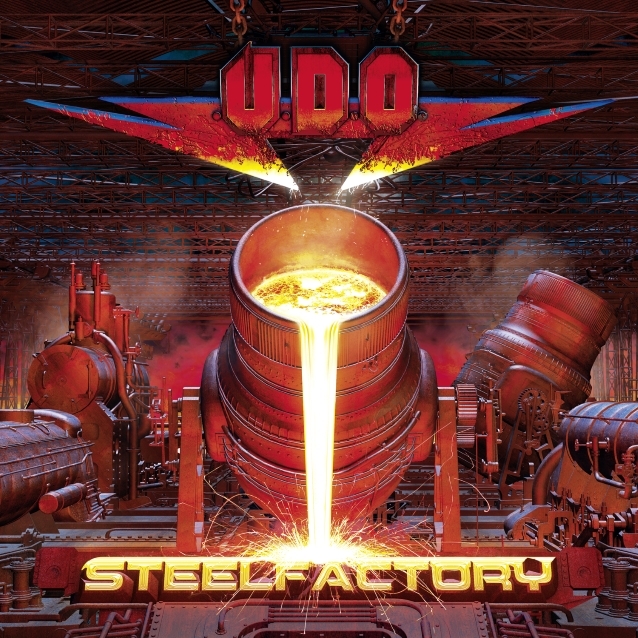 Anthony Morgan of Metal Forces recently conducted an interview with former ACCEPT and current U.D.O. 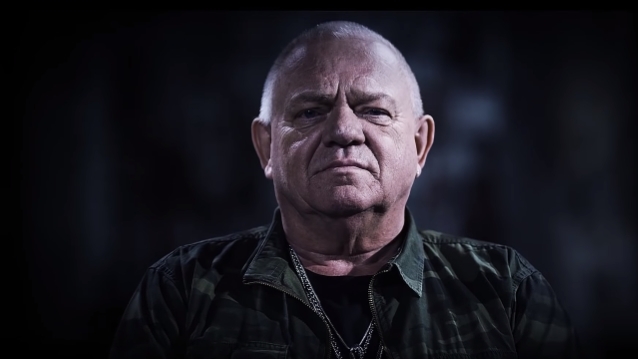 frontman Udo Dirkschneider. A couple of excerpts from the chat follow below.